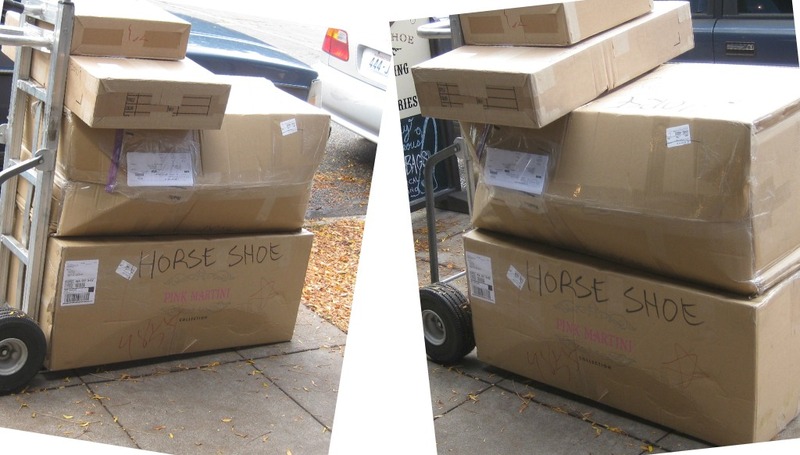 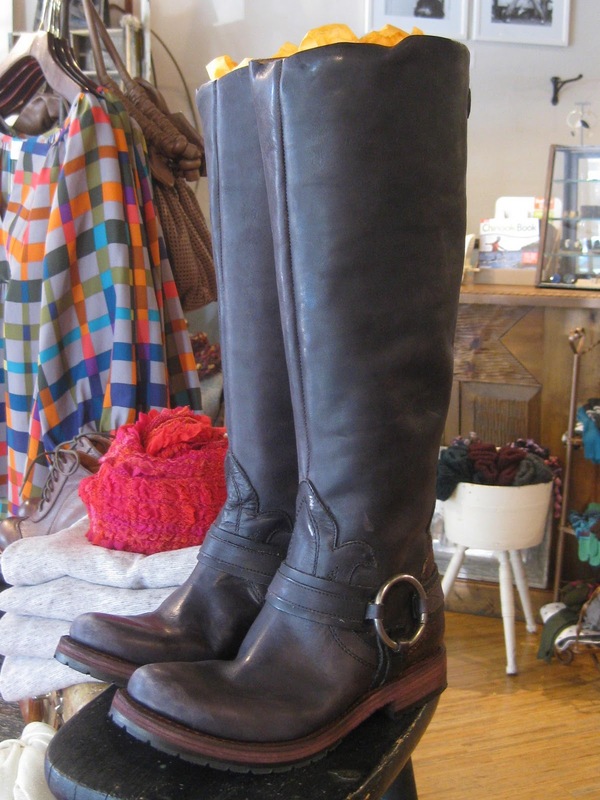 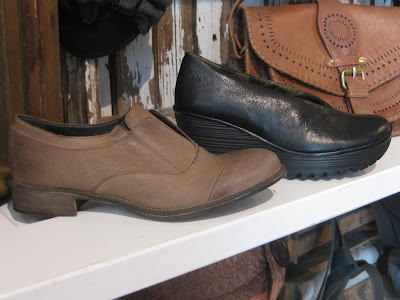 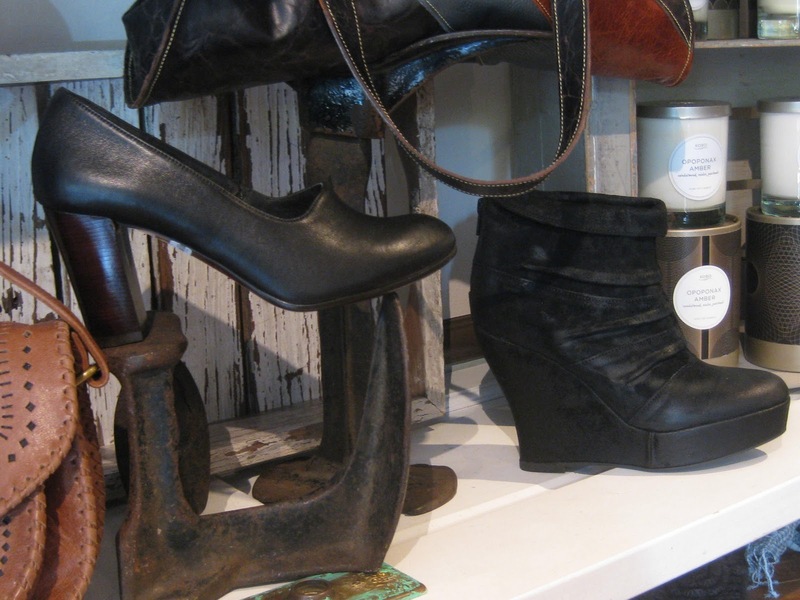 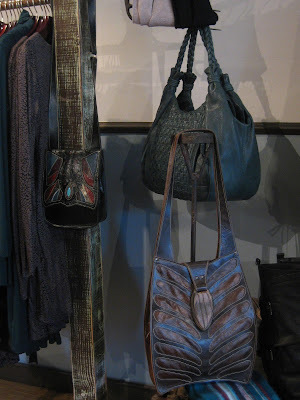 Horseshoe Boutique: Walk The Lines...New Arrivals! 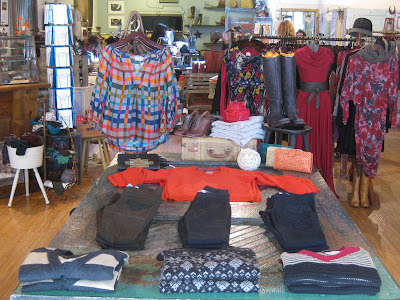 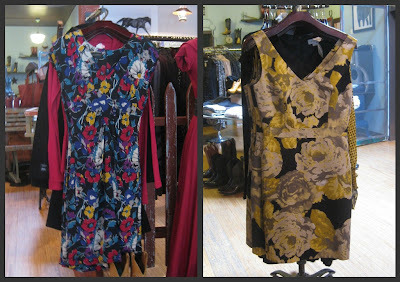 Holy Moly, we're getting ambushed with gorgeous fall clothes! 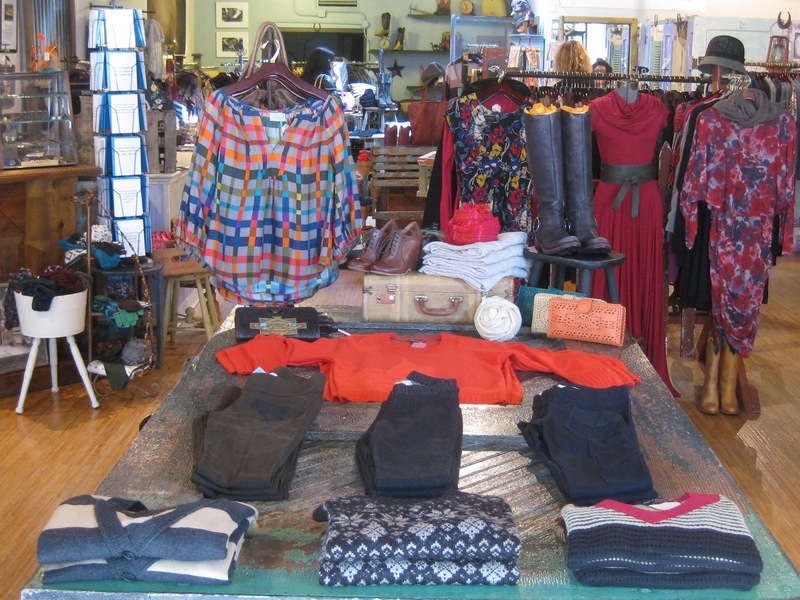 We've been doing lots of unpacking of boxes so we can show you all your lovely choices of what to wear for the blustery season thats upon us!